Planning a sales call? 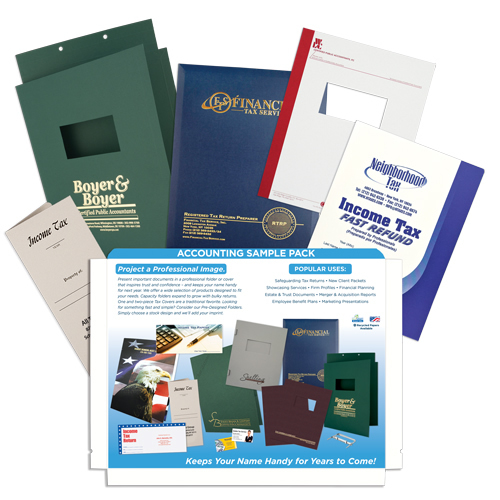 Request our FREE targeted ACCOUNTING SAMPLE PACK as the first step of your sales plan. You'll find lots of ideas on who to sell to, popular product samples for the industry, potential vertical markets and MORE. It's completely non-branded, so attach your business card and leave it with your customer.